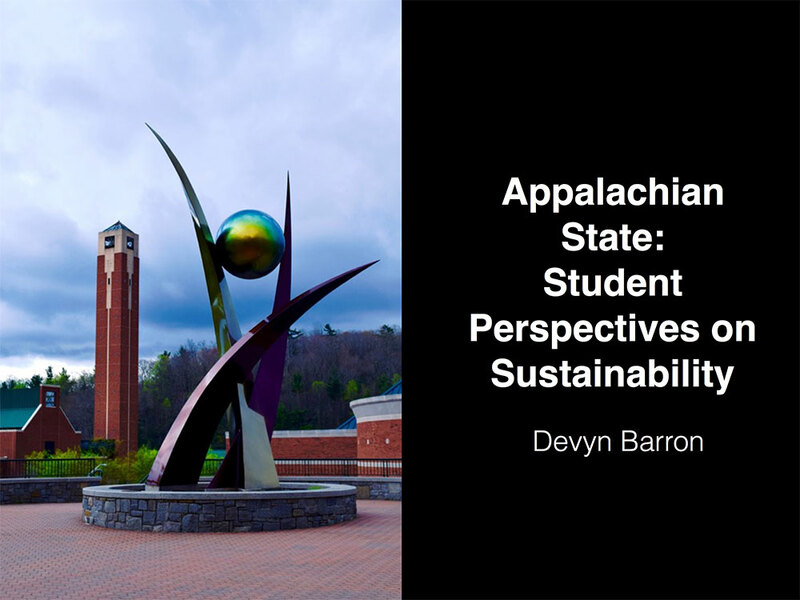 Interested in ways to get involve Yosef with sustainability at Appalachian? Great! From clubs to events to volunteering, there are so many options!